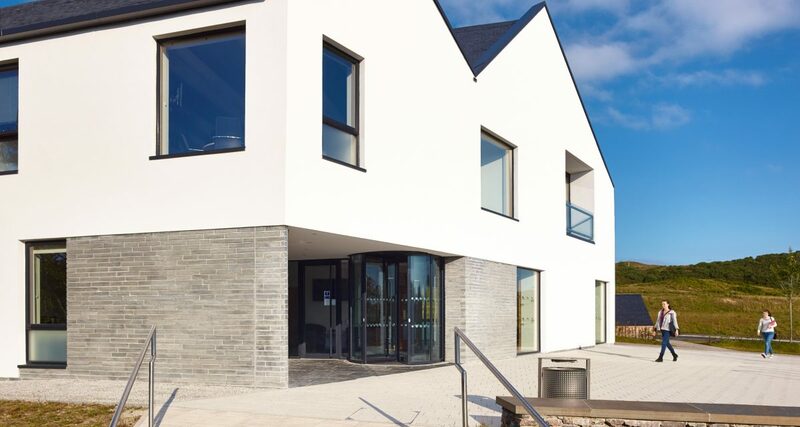 DSSR were the series consultants for Phase 1(a) for the development of the new Administration, Research and Knowledge Exchange (ARKE) Building at Sabhal Mòr Ostaig, following on from our success on the National Centre for Gaelic Language and Culture. Infrastructure, education and enterprise, conferencing, sport and recreation. DSSR also carried out a ‘Low & Zero Carbon Technologies Feasibility Report’ to determine the optimum solution for the preferred low zero carbon technology options available for the building. 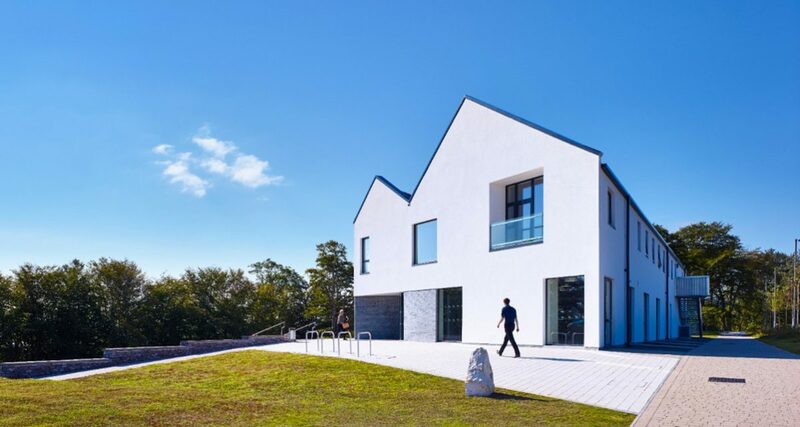 DSSR also carried out BREEAM Assessment with an “excellent” rating achieved.